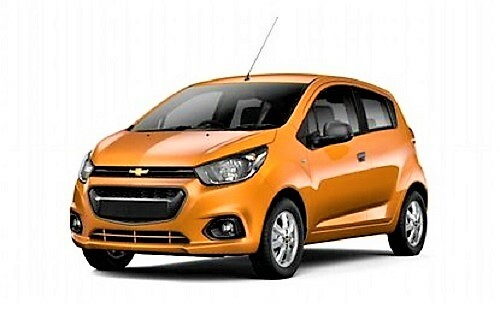 Chevrolet India is going through a tough time. All the cars sourced from the Chinese and South East Asian markets failed to get the desired results. 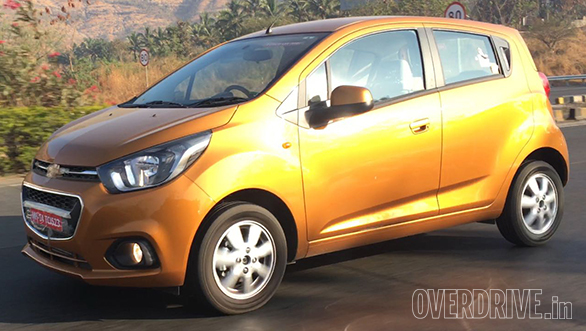 The only car which has still managed to get some decent numbers for them has been the smart-looking Beat hatchback. The funky looks, motorcycle inspired dials and decent build quality have kept the car alive. To build on their largest selling small car, the US based maker is going to lend it a comprehensive update, after what seems like an eternity now! 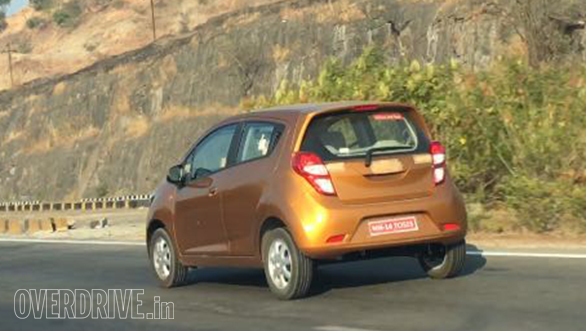 Unlike the global model, which receives a new-gen version, the 2017 Beat is more of a comprehensive facelift for India, and is based on the existing car. 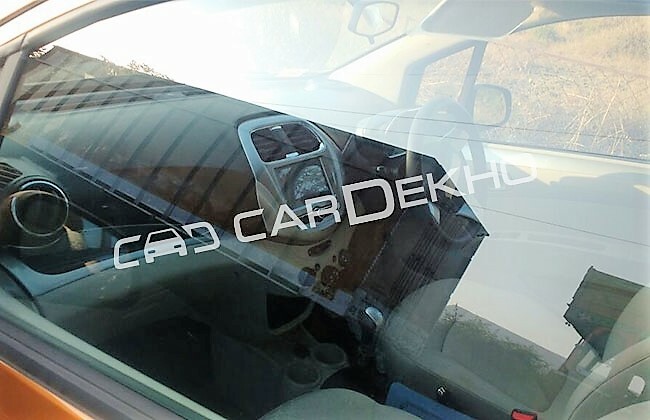 Spy Pics on this page credit Overdrive, Carwale.com, CarDekho.com and Motoroctane. Here is the list of changes we can notice…. There will be a new bright orange colour on offer as these spy pics reveal. Rear reflectors are now spaced out a little. The front and rear bumpers are modified to accommodate the changes. On the interior front, the 2017 Beat comes with a redesigned dual-tone dashboard. It also gets a new instrument cluster along with a few other refreshments. 2017 Beat will get MyLink infotainment system which, when connected to a smartphone, mirrors its screen. 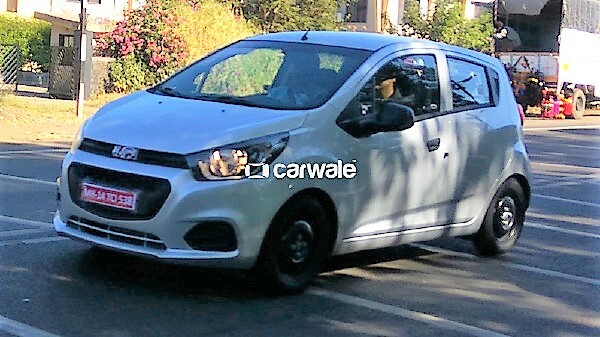 The exterior design, as expected, shares a lot of cues with the Essentia sedan and Beat Active – the other two cars being prepared by Chevrolet for our market (apart from the Next-Gen Trailblazer and New Cruze that are being planned after them). If we talk about powertrains, expect 2017 Beat facelift to continue to be powered by the same 1.2 litre petrol and 1.0 litre diesel engines with minor tweaks to churn out higher overall efficiency. 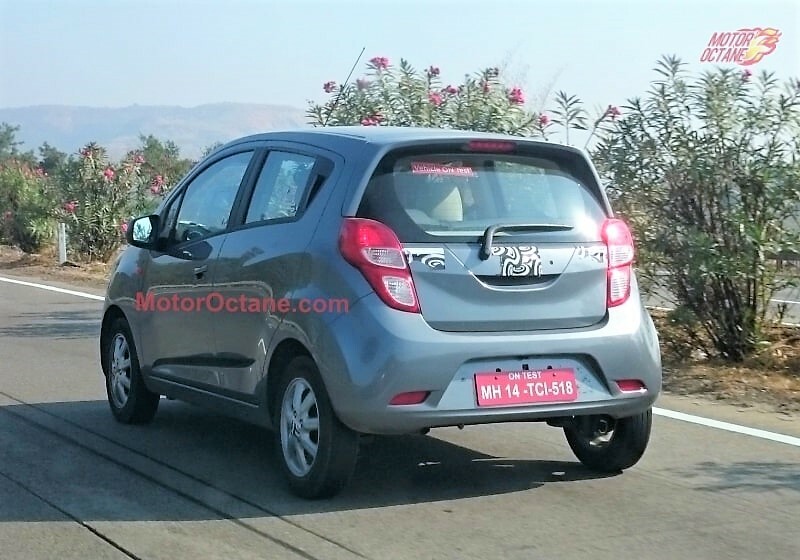 While we are at this, we hope that Essentia (the sub 4 meter version of this Beat hatchback) will get the regular 1.3 liter four cylinder diesel engine. 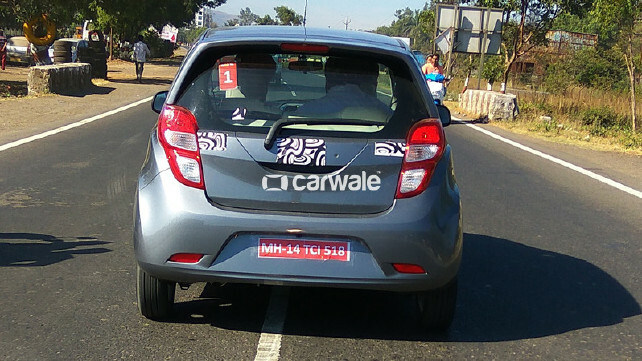 Chevrolet should offer it as an option (or even as standard) in one or more higher variants of Beat. An internal company document has been leaked (pics credit Indianautosblog) which is a dialog from Chevrolet to its dealers. 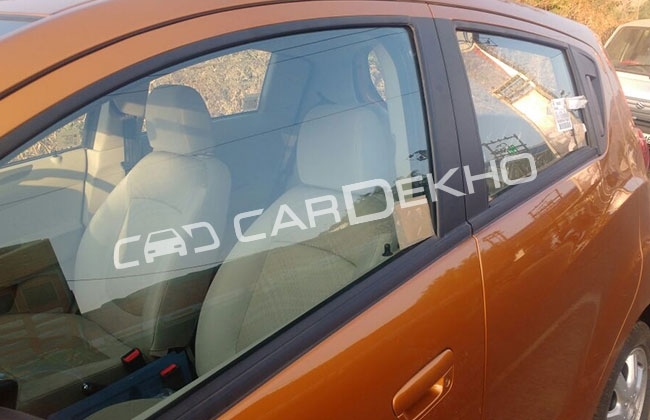 The document dated 28th April informs them about their program of introducing the new car in India. The Mylink Infotainment system training has been scheduled around 15th May, technical training is set for this month and next whereas the media drives will be from 25th and 26th of May. Taking a pause for one full month, for reasons known only to Chevrolet, the 2017 Beat launch will take place during the third week of July! It will be followed by the Essentia sedan which was earlier scheduled to arrive in March 2017.